Education is a great thing–the more the better. Education about food in this era, with the minefield of absolute garbage being cheap and easily available, it is a must. 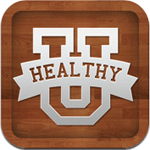 Healthy U is an app that tries to help by educating us about food and eating. 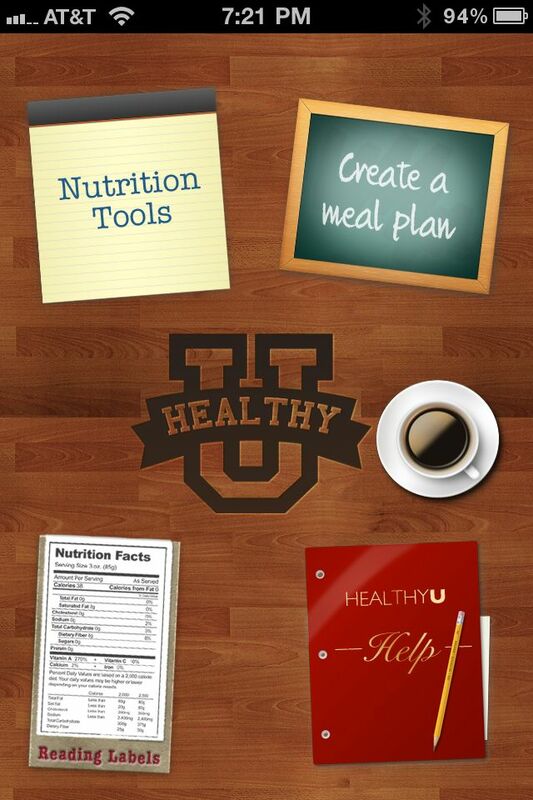 There are four main feature sets in this app–Nutrition Tools, Reading Labels, Help and Create A Meal Plan. The app looks pretty decent, their UI is pretty well done, that is about all I really like about it. Perhaps I am too educated to get much value from Healthy U, but nothing within the app was something I did not know about. The help section is a non-factor, just links to tell friends or review the app. The other three sections hold the real information. The nutrition section was another non-factor as every link in it gave an error message about an internet connection issue, there is not one though. 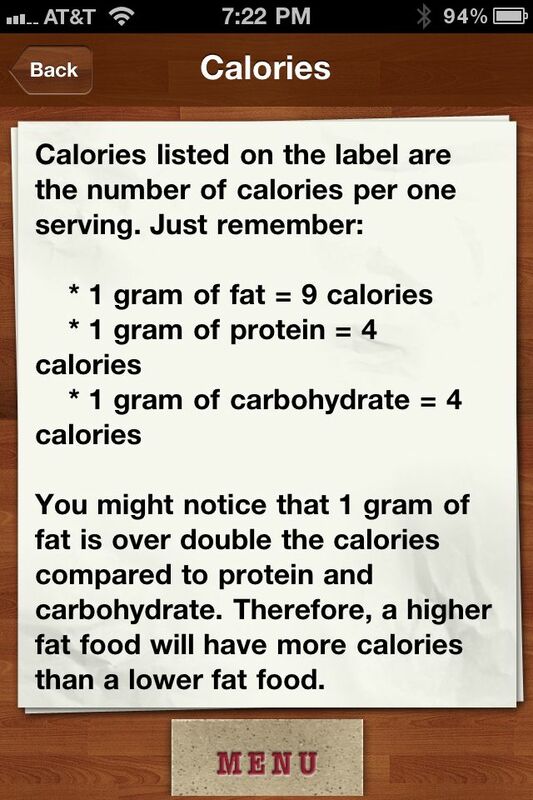 The label reading section does have a bit of good information by going in depth on what the different lines on nutrition labels mean, it is the most valuable in the application in my opinion. 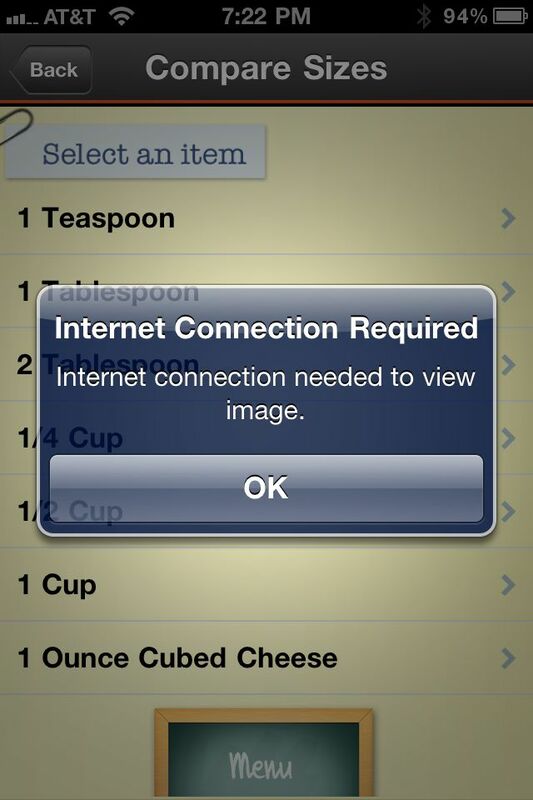 The Create A Meal Plan to me is pretty useless. It asks an extremely basic list of questions and creates a super generic meal plan, there is a lot better information out there for this with real details and varieties.